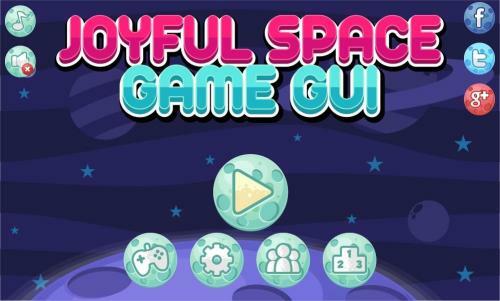 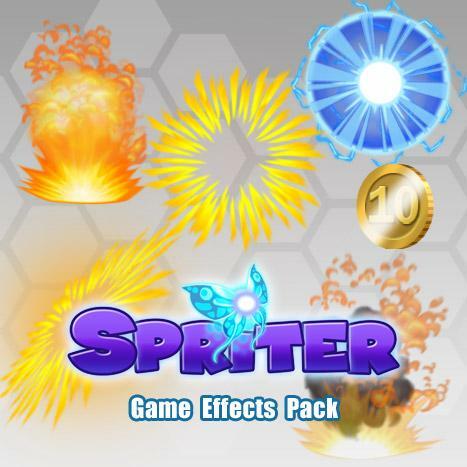 This Spriter file may be freely used for any game, free or commercial. 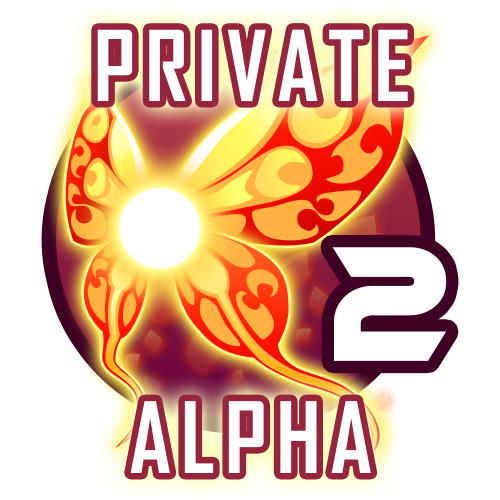 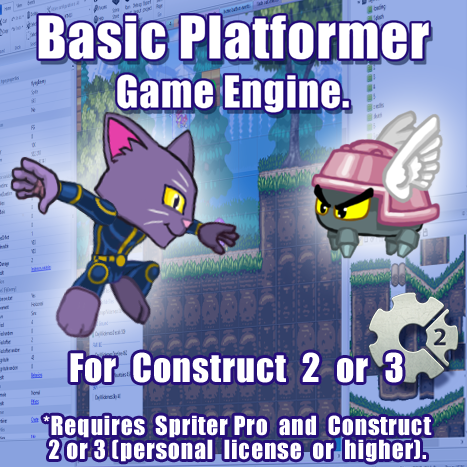 (See included license file for details). 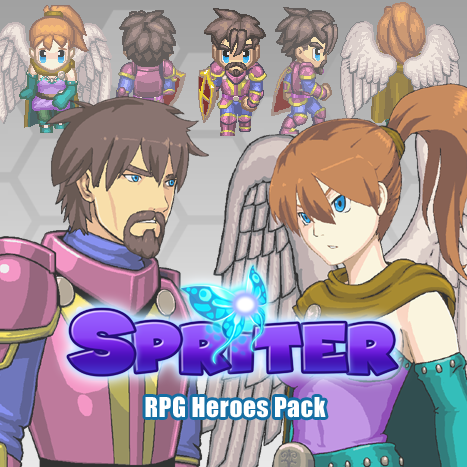 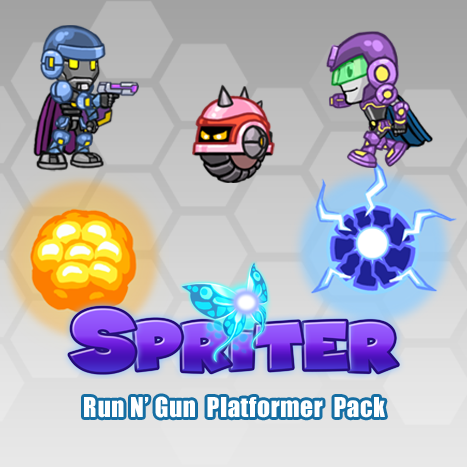 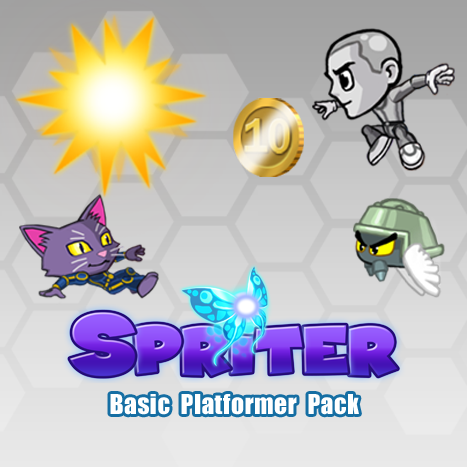 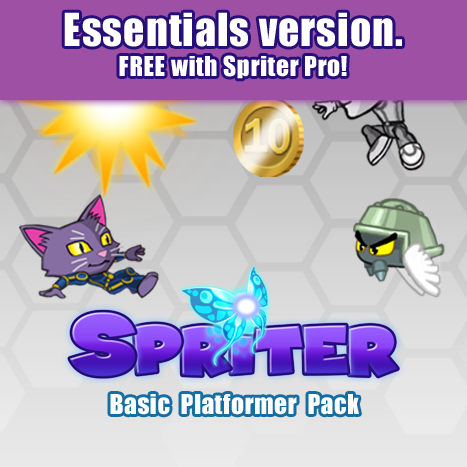 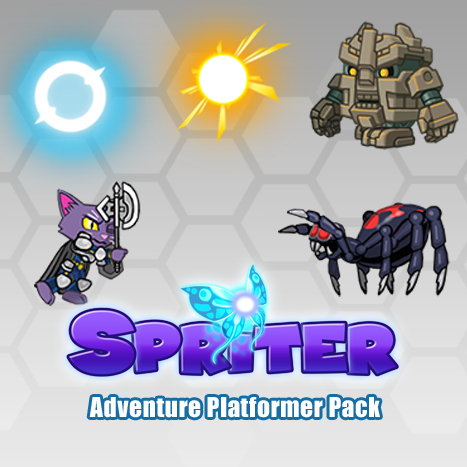 Here is the free version of Spriter. 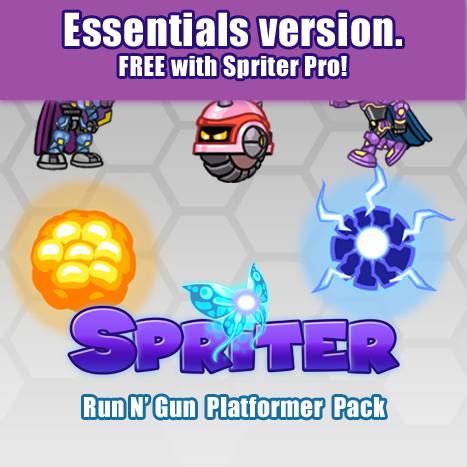 It becomes Spriter Pro when you enter a Spriter Pro license serial number. 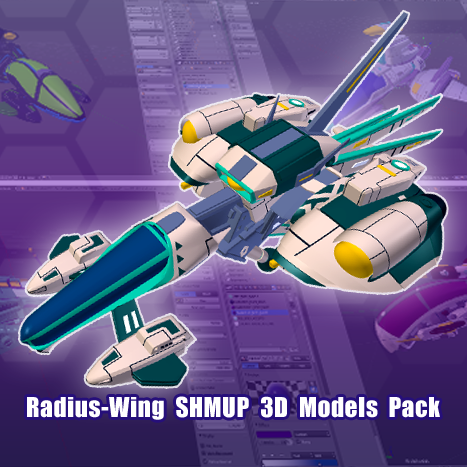 OSX 10.7 or higher required. 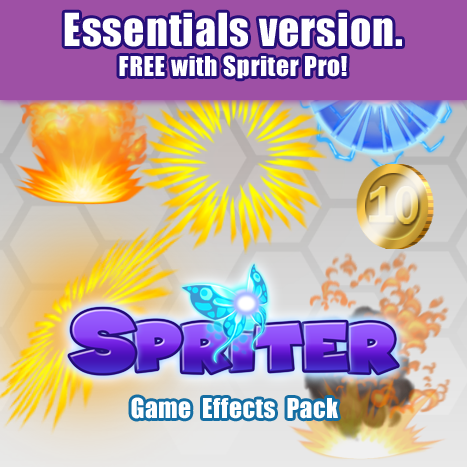 Be sure to try this free version before purchasing Spriter Pro. 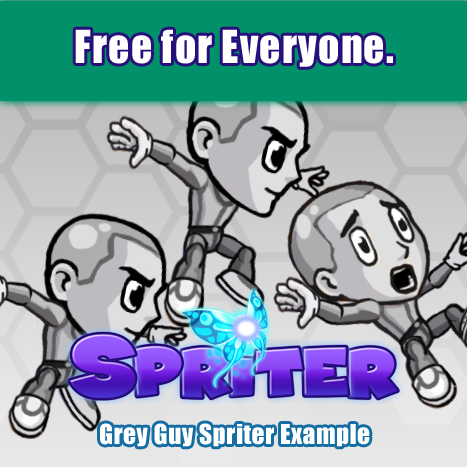 Here is the free version of Spriter. 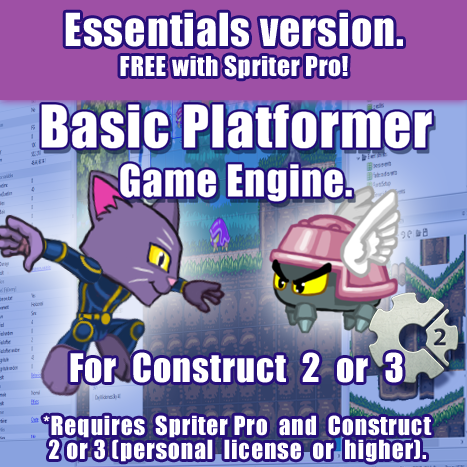 It becomes Spriter Pro when you enter a Spriter Pro license serial number. 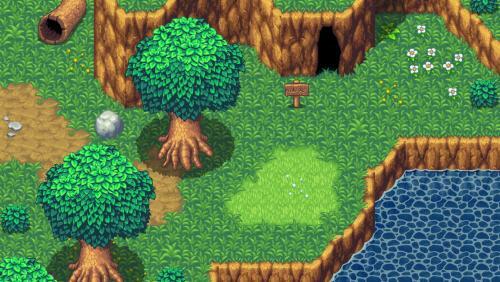 Only Ubuntu 14 is officially supported. 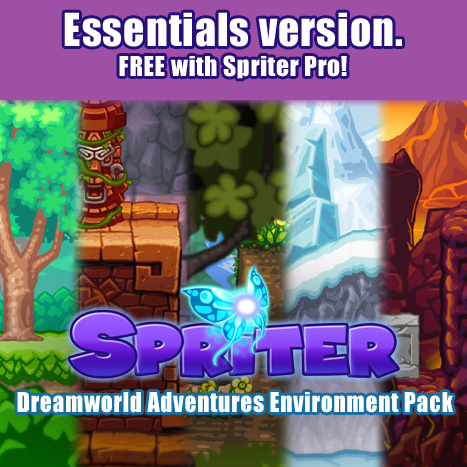 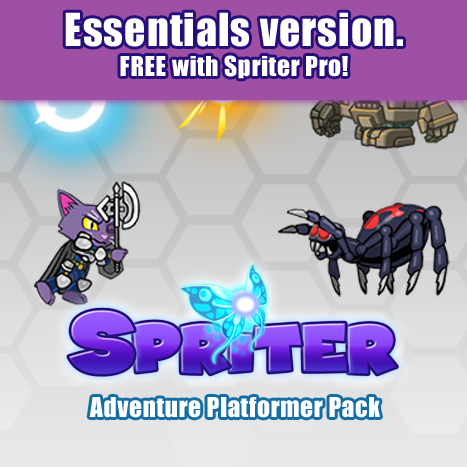 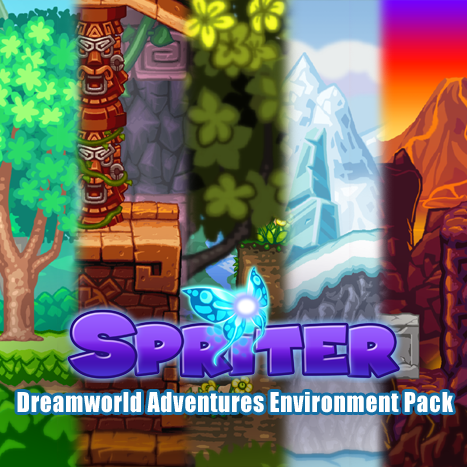 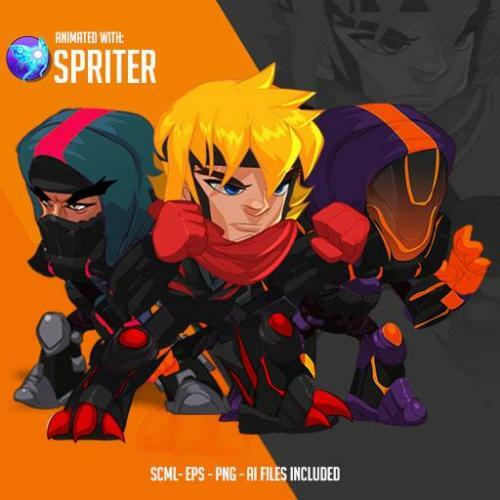 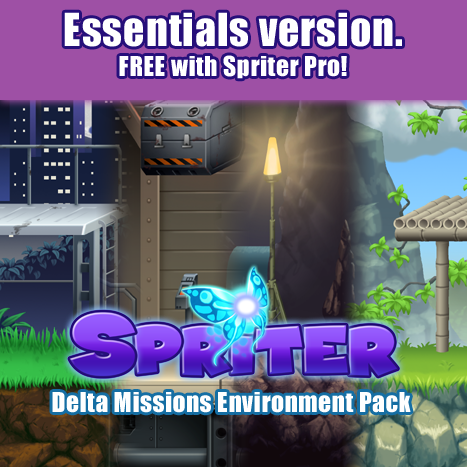 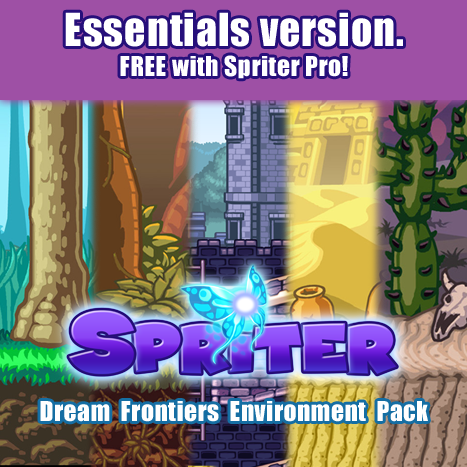 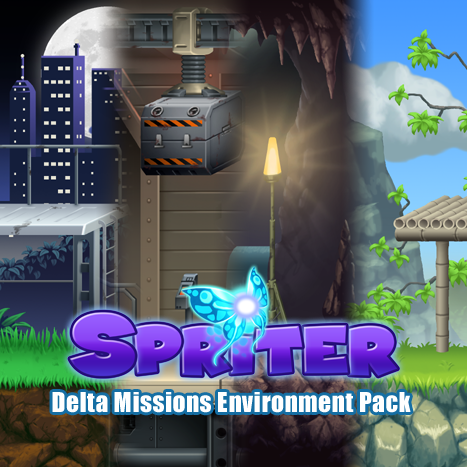 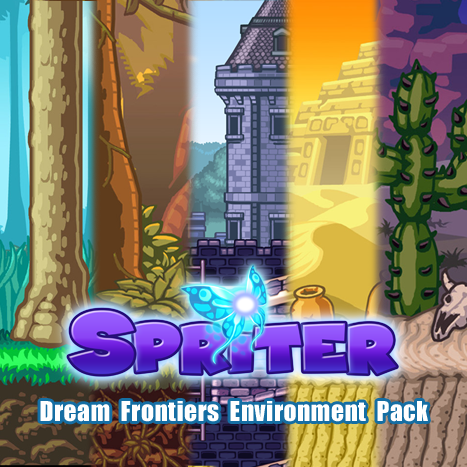 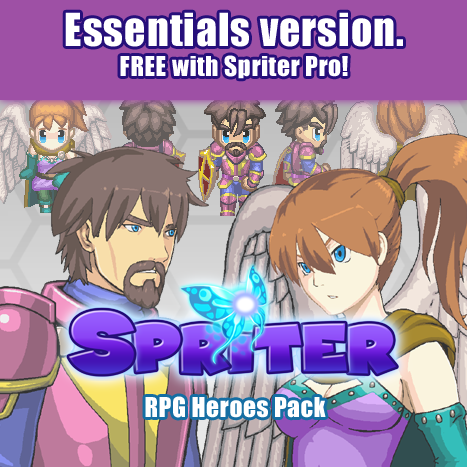 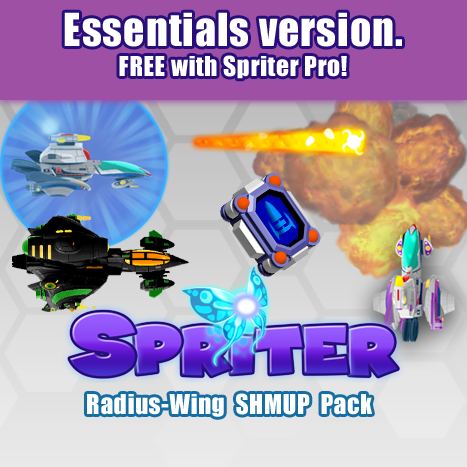 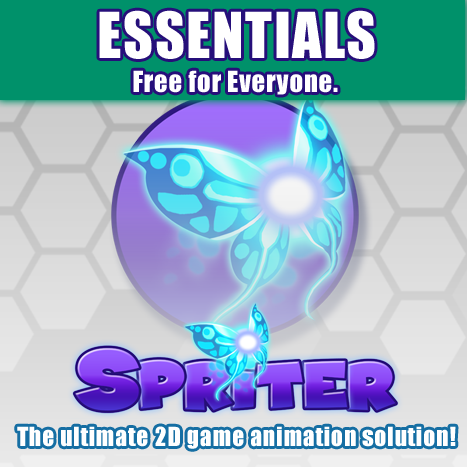 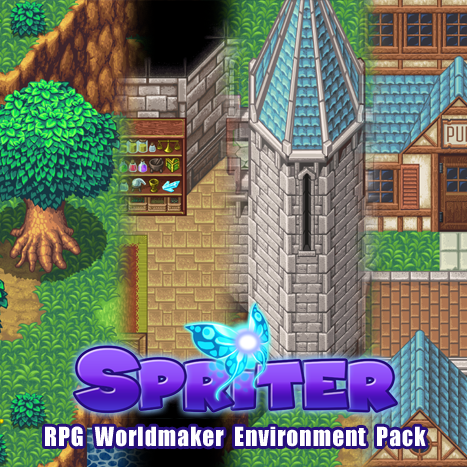 Be sure to test this free version on your system before purchasing Spriter Pro.